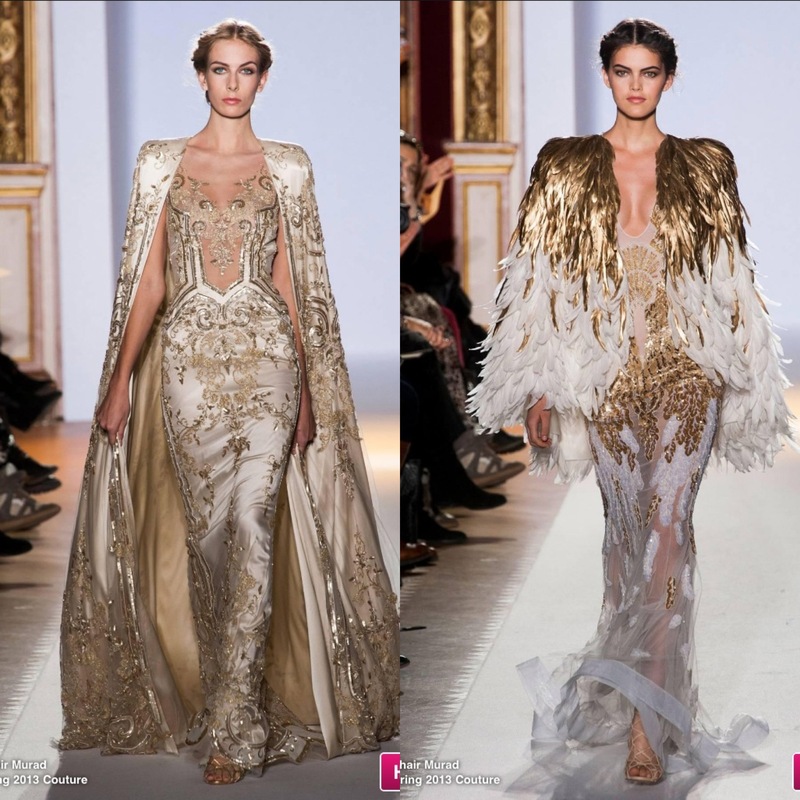 This entry was tagged 2013, academy awards, couture, fabulous, fashion, gold, murad, oscars, Paris, red carpet, spring, style, zuhair. Bookmark the permalink. I adore that gold dress in the top line! It is so, so pretty! These dresses are incredible. Your alliteration is fantastic. The third dress in the first line is absolutely incredible. I can’t wait to see it on the red carpet.